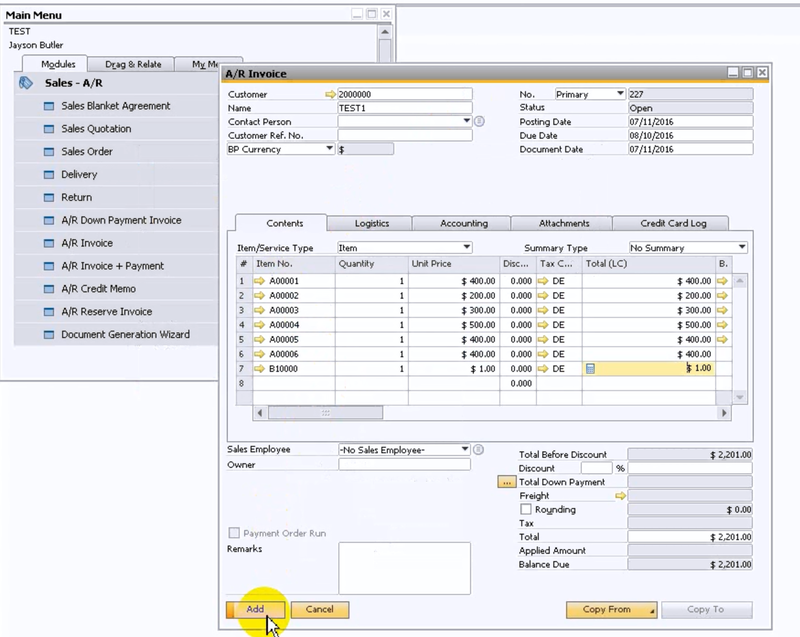 Since Version 9.1, SAP Business One allowed users to copy table content from document (such as A/P invoice or sales order) to another document or MS Excel in both directions. 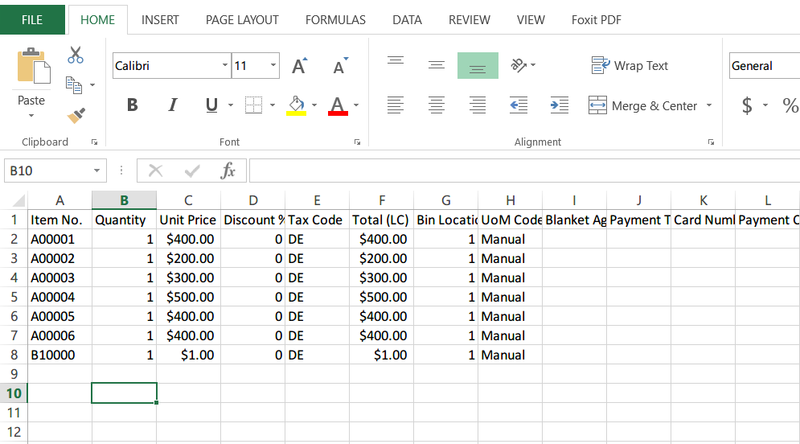 Example 1: Export content from document to MS Excel. 1. 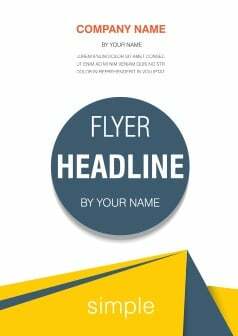 Open any marketing document. Right click the document form and choose “Copy Table”. 2. 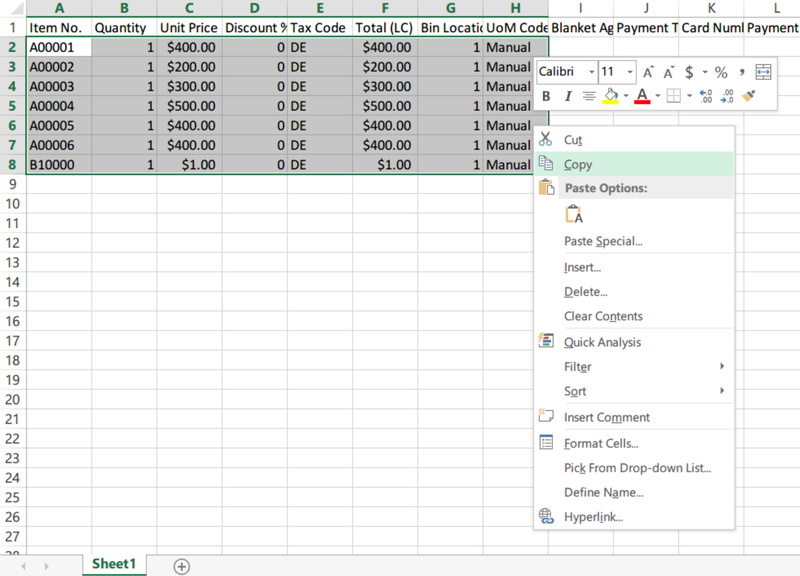 Go to Excel, right click and choose “ Paste”. 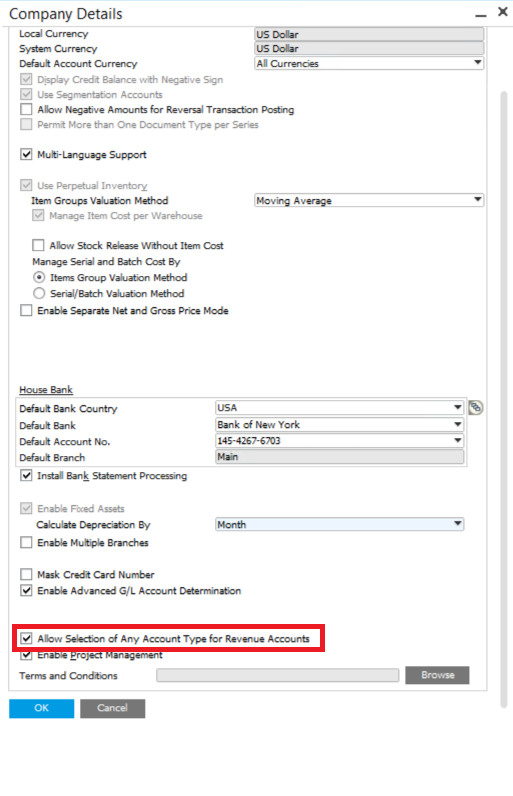 You will see the AR invoice document lines have copied over to the excel sheet. 1. 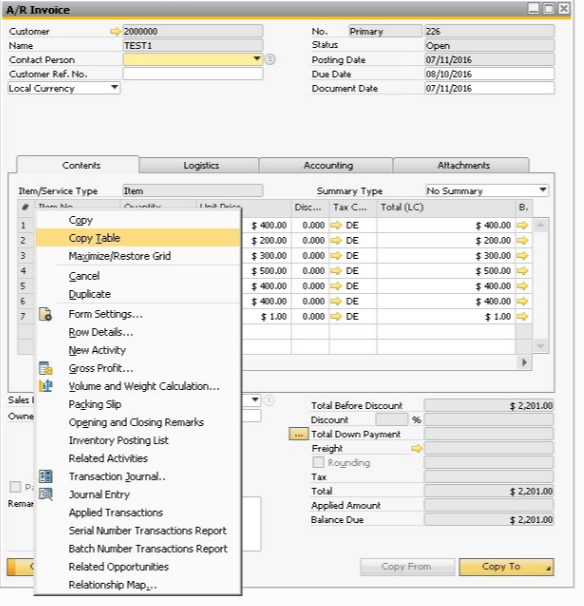 After you edit the data, you can select these items as AR invoice lines and copy the table. 2. Open any of the Marketing document here I use AR invoice as an example. First to fill in the Business partner data. On the document line, right click and choose paste. 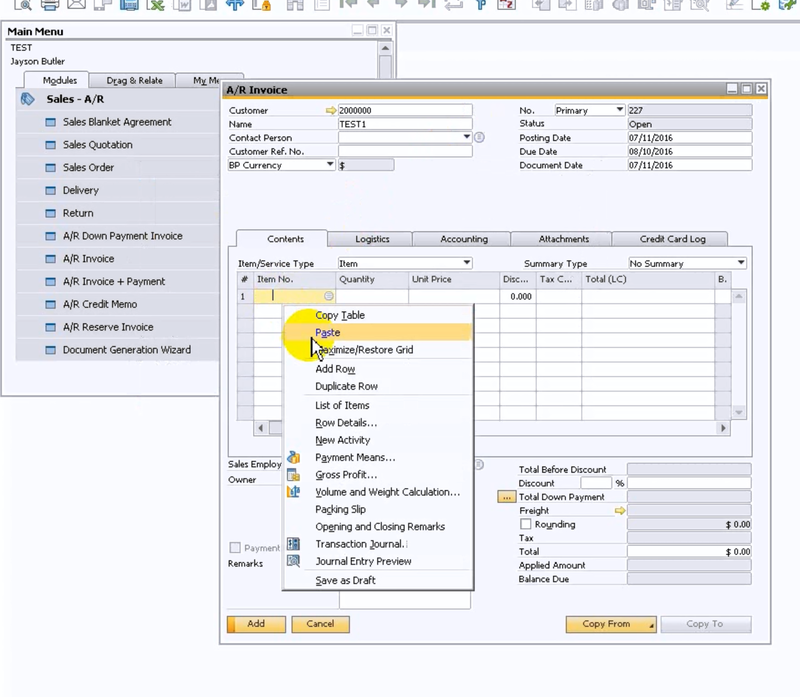 You will see the data in excel has been copied over to SAP.